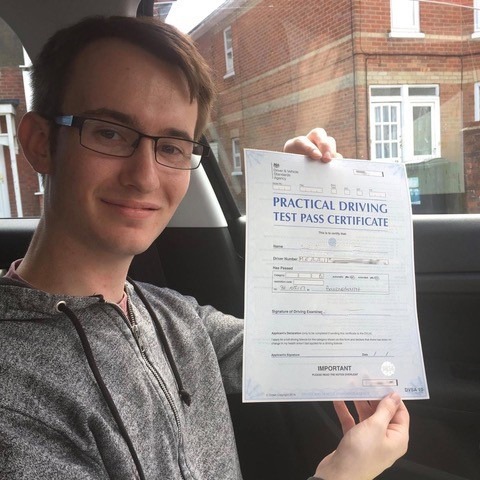 If you’re researching cheap driving lessons Bournemouth, make sure you invest in the services of a company that won’t compromise on the quality of your training. 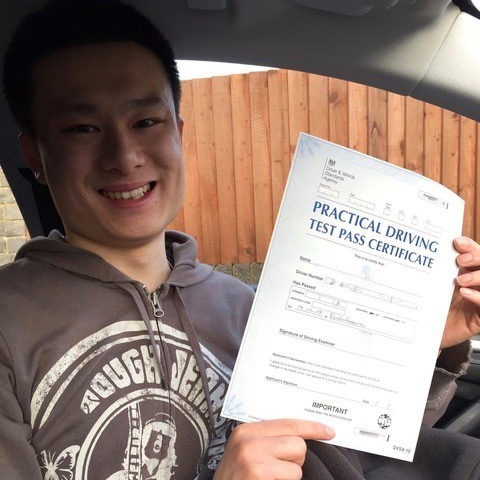 Here at Kingham’s Driving School, we’re passionate about providing expert tuition for great prices. 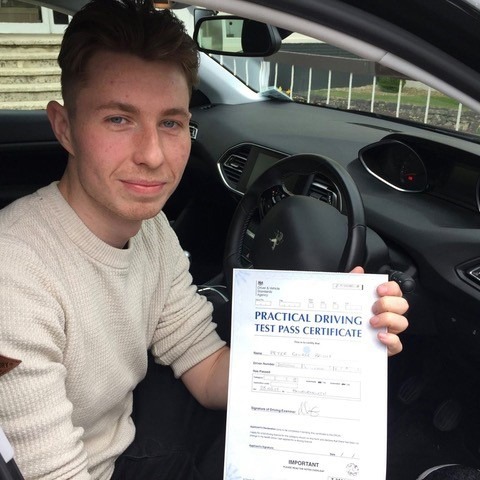 We never charge over the odds for something which, nowadays, is treated as a rite of passage. 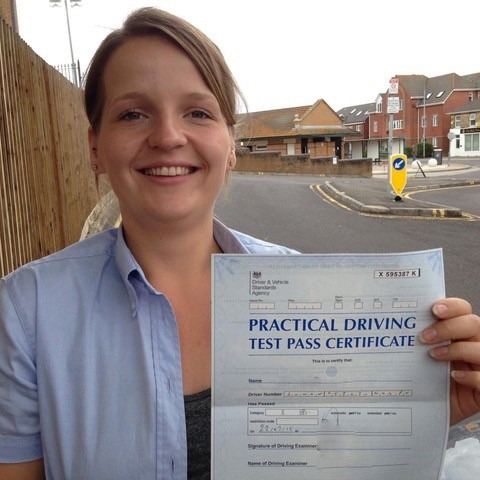 Give us a call today on 07749 621632 to find out more about our cheap driving lessons in Bournemouth. 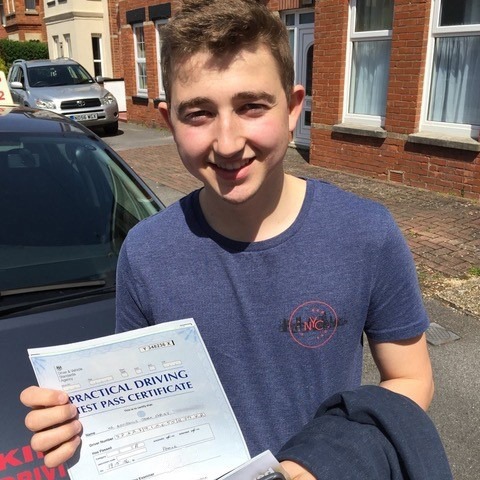 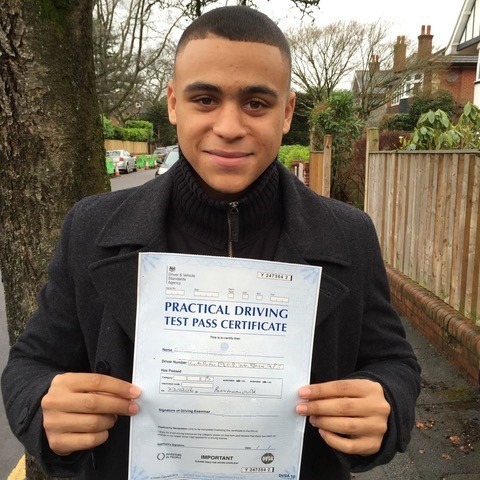 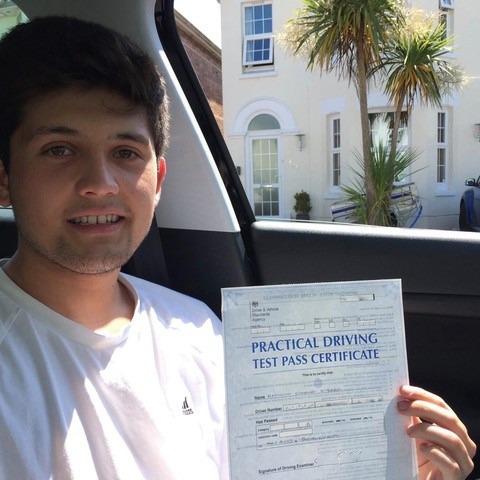 Want Cheap driving lessons Bournemouth? 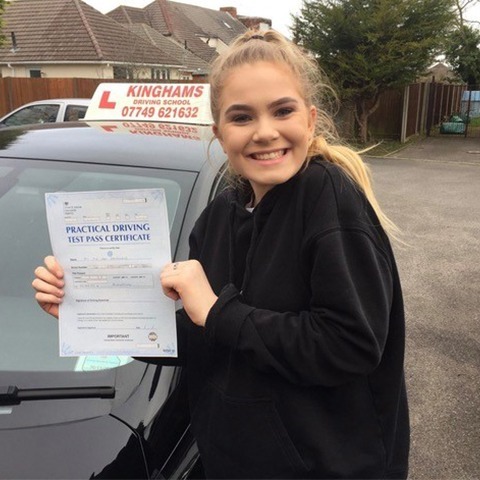 Why learn to drive? 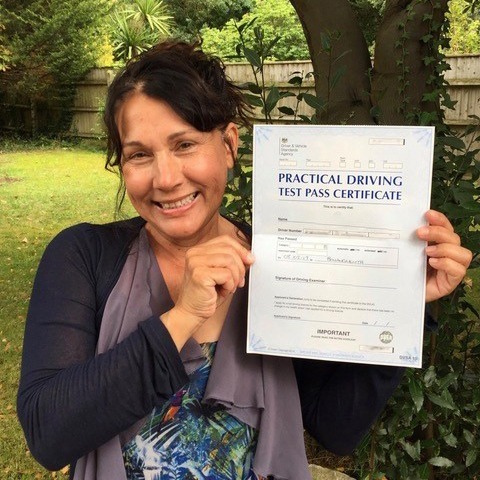 Learning to drive comes with so many benefits: What does it mean to you? 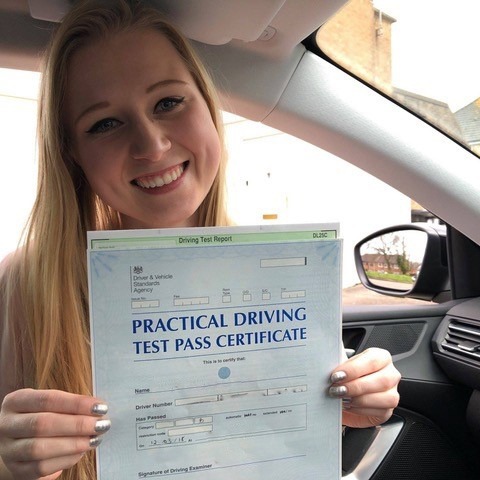 Maybe you’d no longer have to plan your day around the bus timetable; maybe you could expand your job search radius, and spend less money on travel in the long run. 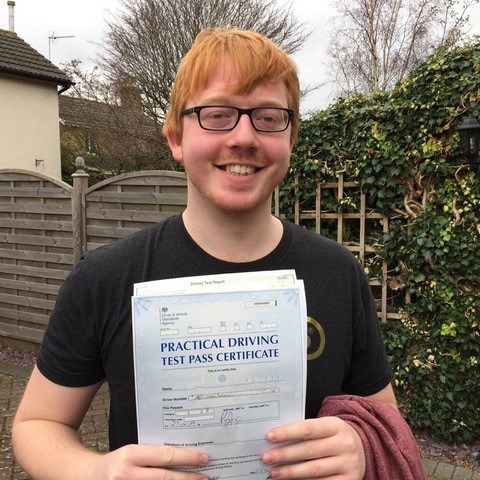 Less time travelling and more leisure time. 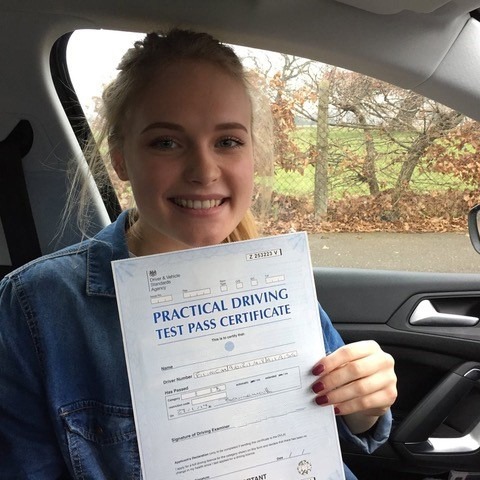 If that is the case, here at Kingham’s Driving School, we want to make sure as many people as possible benefit from the freedom and flexibility that having a car provides. 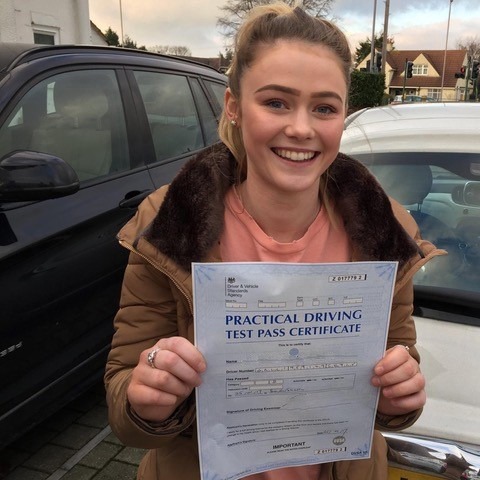 We do this by regularly promoting offers, especially during quiet periods, and recommending that clients invest in our block lessons for additional value for money. 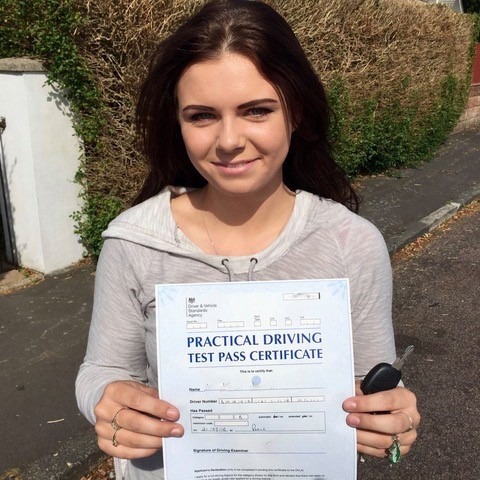 Above all, we make sure that our base driving lesson Bournemouth prices remain as low as possible. 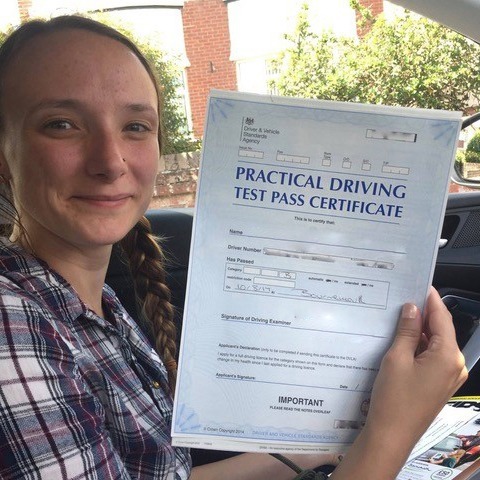 When you invest in our cheap driving lessons Bournemouth, you can be sure that you’re still going to receive the highest quality tuition. 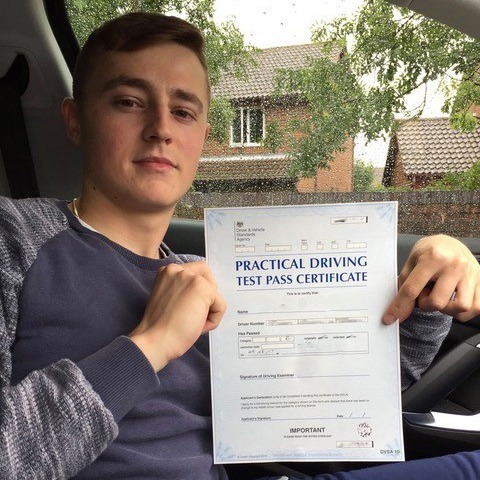 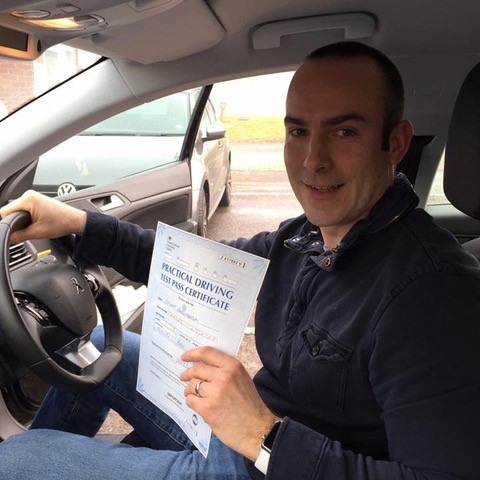 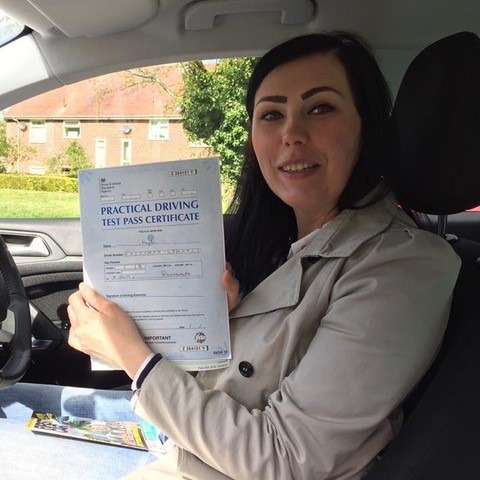 Many of our driving instructors have been working in the field for over 20 years and have, in that time, completed several advanced driving instructor qualifications. 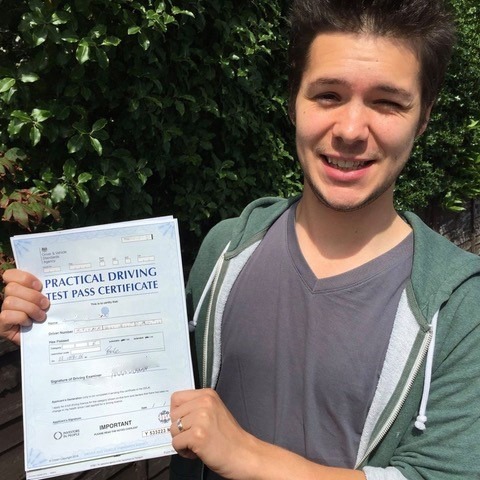 We don’t expect you to commit to our cheap driving lessons in Bournemouth right away. 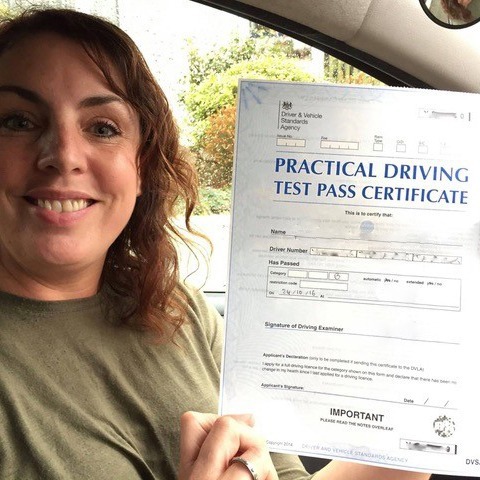 In fact, the first step to successfully passing your test is to make sure we’re the right company for you. 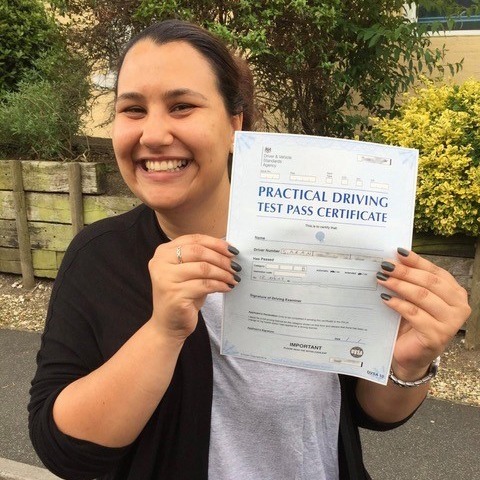 This is why we offer our beginner clients a heavily discounted 2-hour sample lesson. 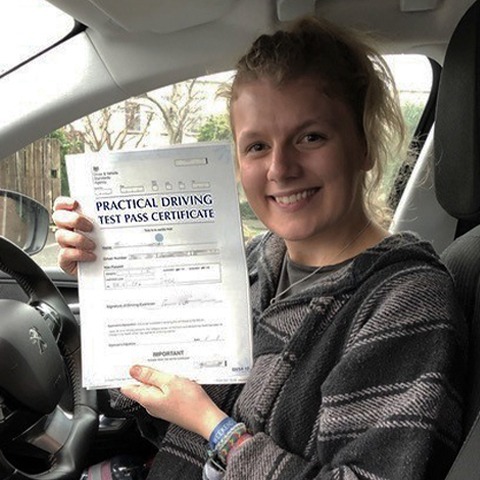 During the 2 hours, we’ll take note of your current capabilities and assess your response to our instruction to gauge the appropriate teaching methods. 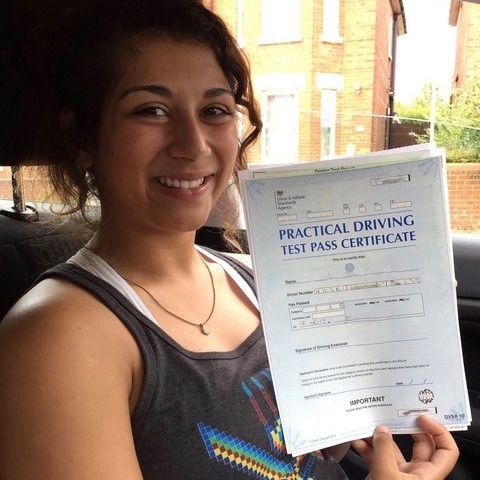 If you believe we are the right company for you, we’ll provide you with more information regarding our Bournemouth cheap driving lessons. 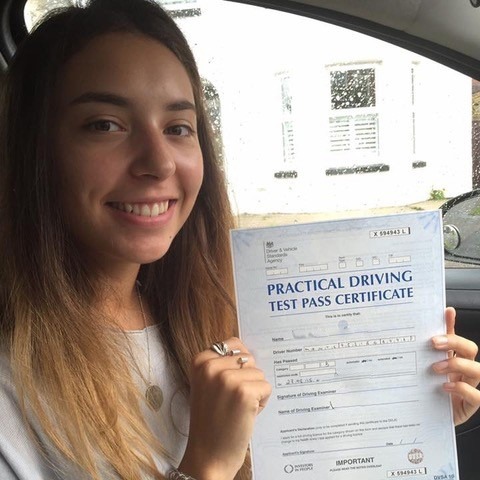 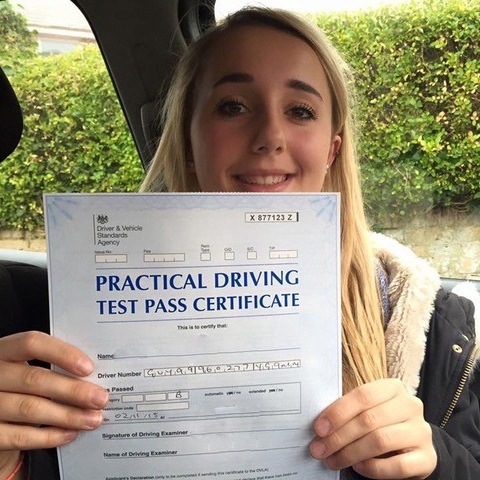 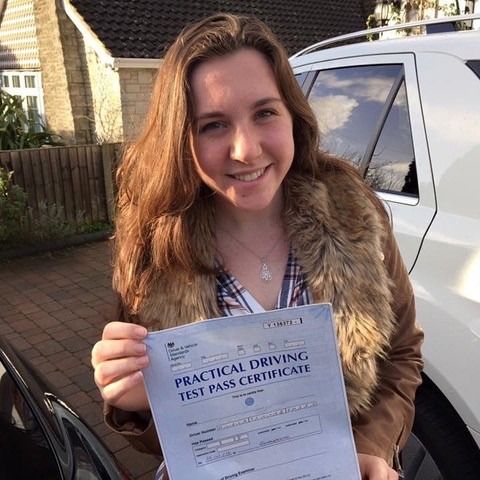 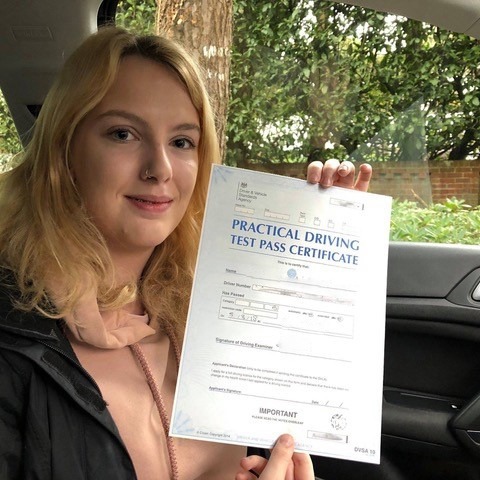 We always recommend that clients purchase our cheap driving lessons Bournemouth in blocks of 10, as that way the best value for money is achieved. 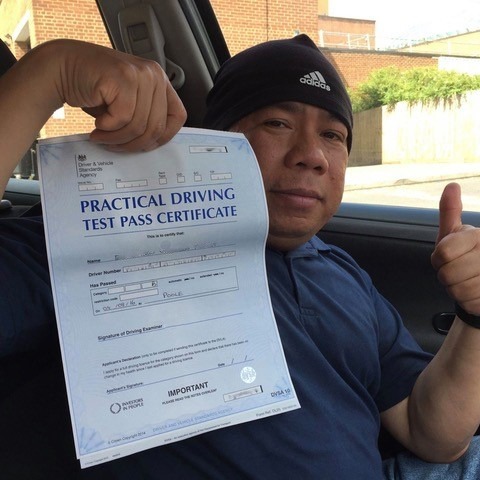 Always check to see if we have any promotions coming up, as we tend to introduce them during quiet periods of the year. 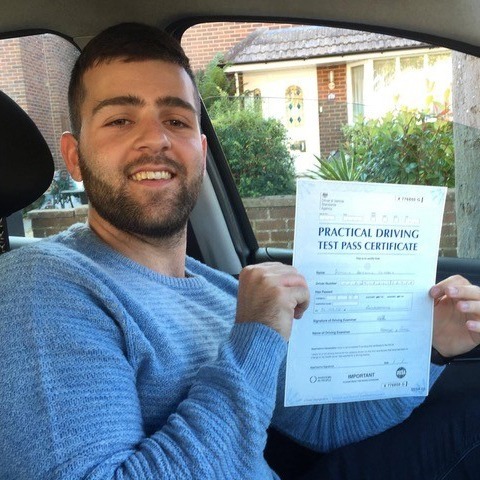 As one of the best driving schools in Bournemouth, we don’t believe in putting substandard drivers forward for their test. 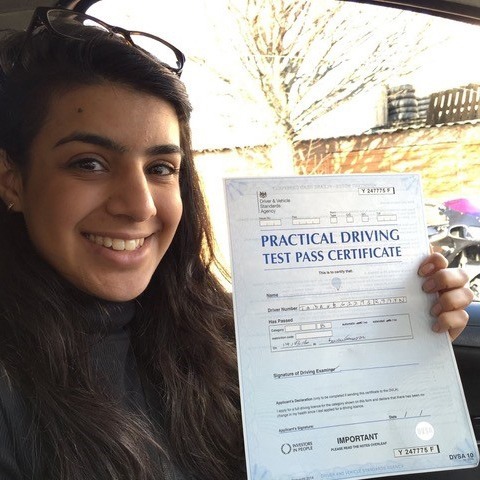 We’ll make sure that all progress is recorded throughout the lesson period to ensure weaknesses are practised and strengths are maintained. 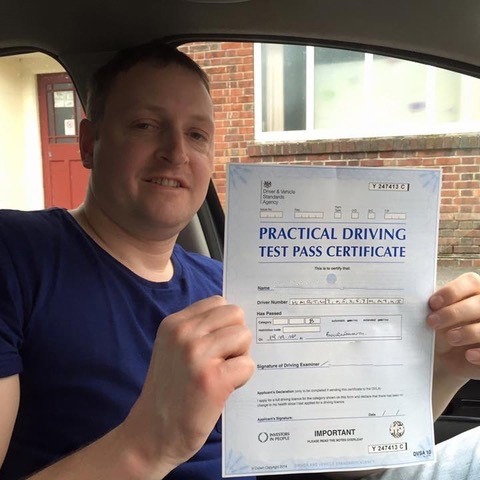 Once a learner can pass a mock driving test carried out by one of our driving instructors, we’ll then recommend that they book their test. 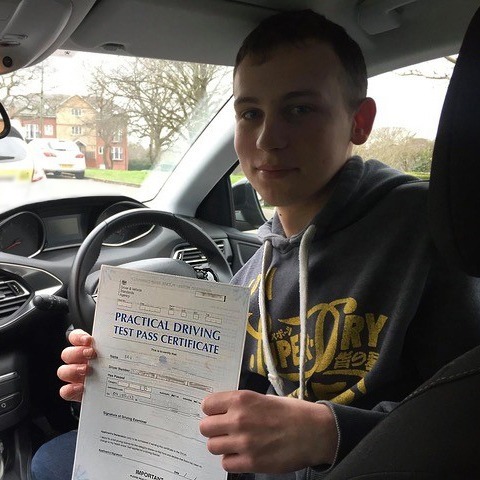 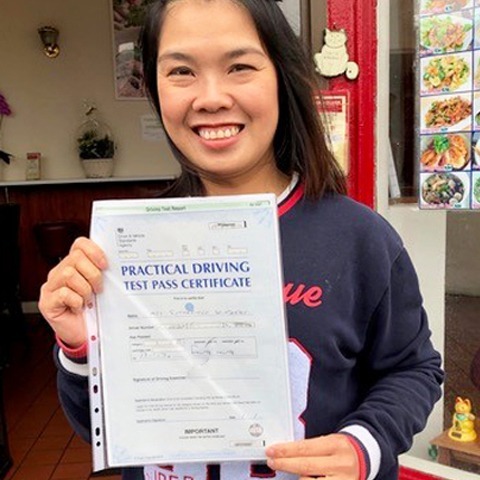 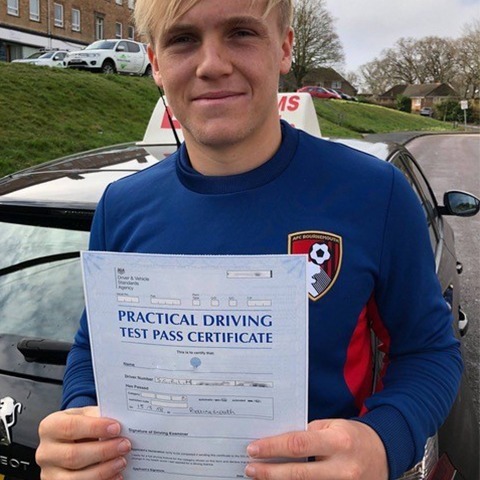 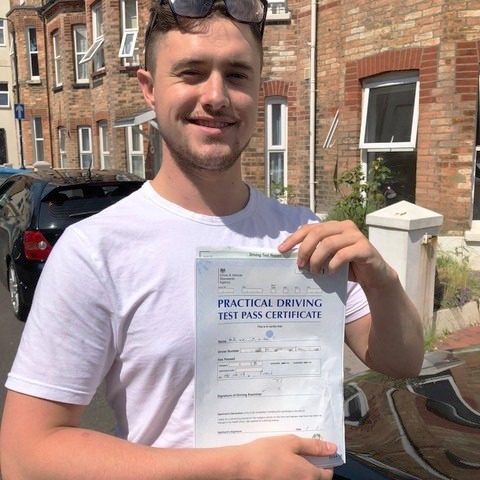 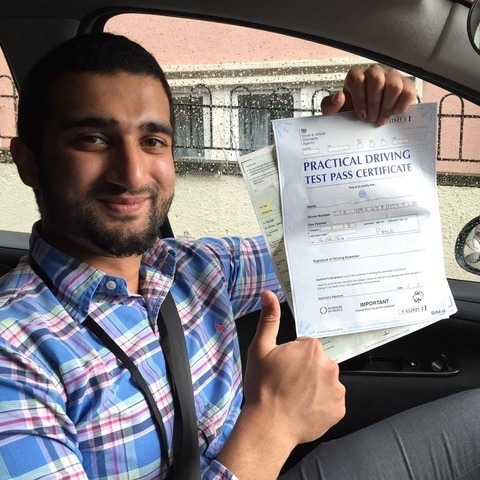 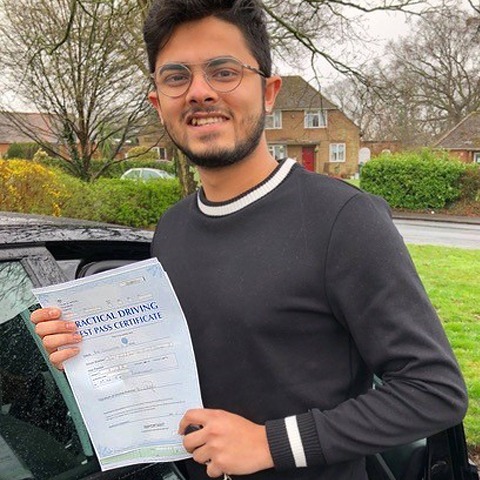 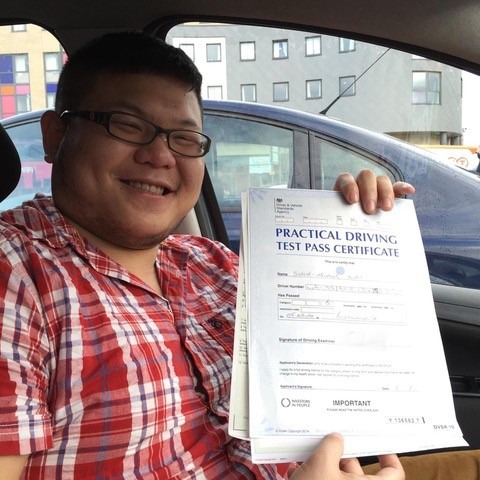 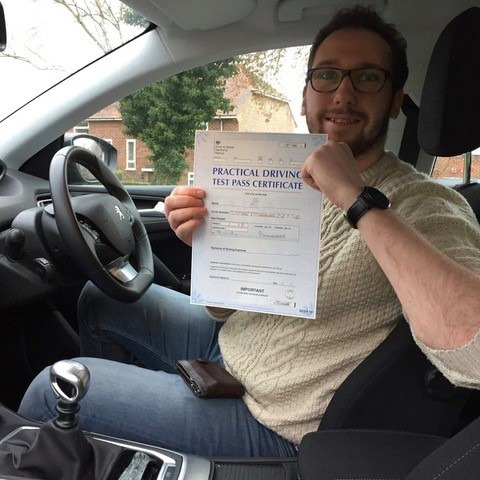 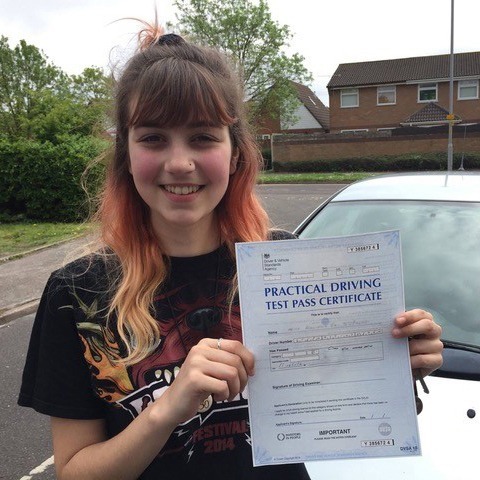 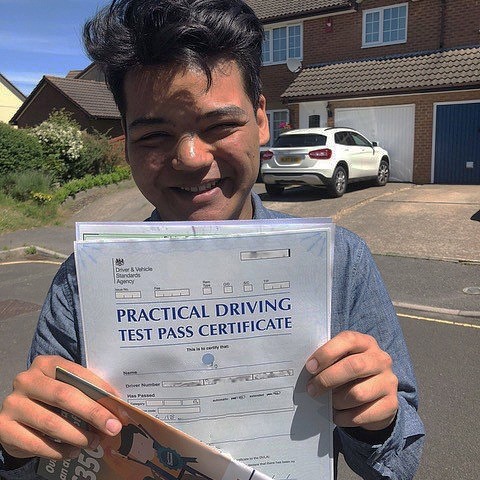 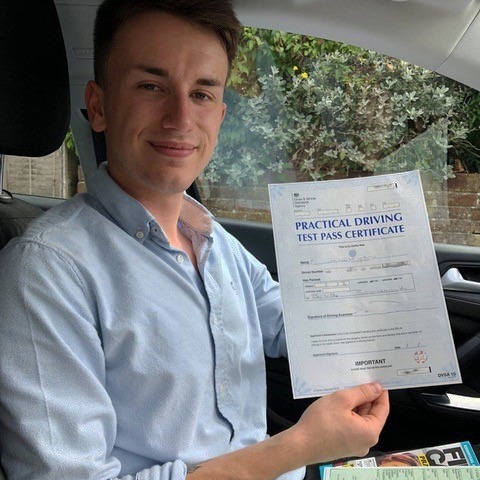 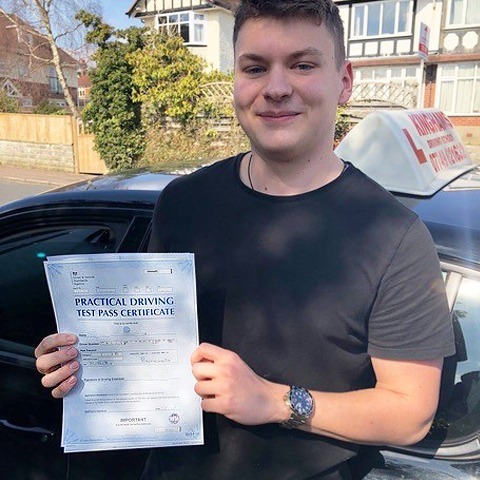 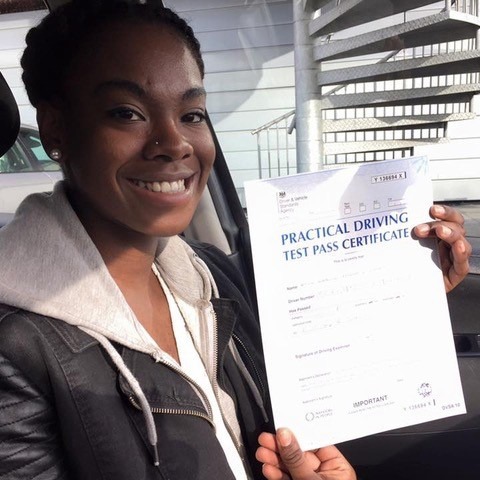 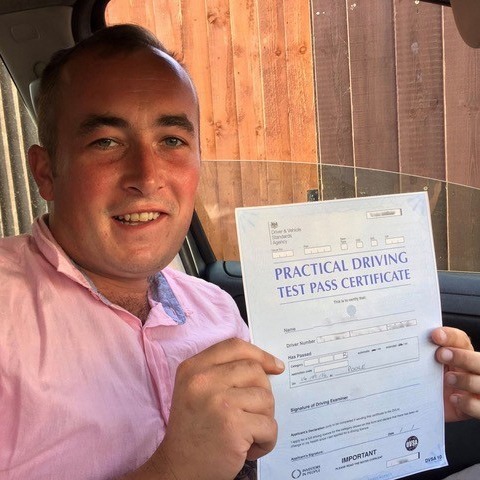 In addition to providing Bournemouth cheap driving lessons in blocks, we also offer clients intensive courses, which is where lessons are taken on consecutive days for around two weeks, with the intention of being test ready by the end. 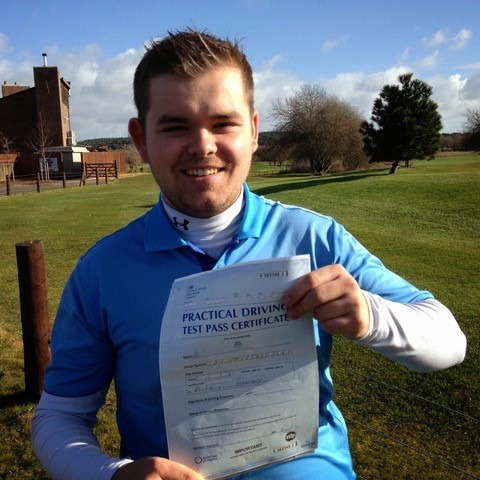 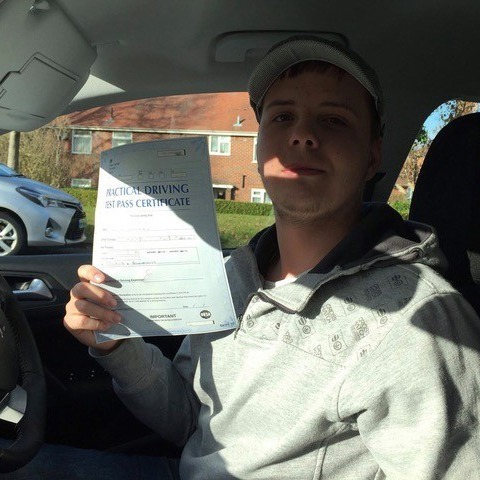 Why should you choose Kingham’s Driving School? 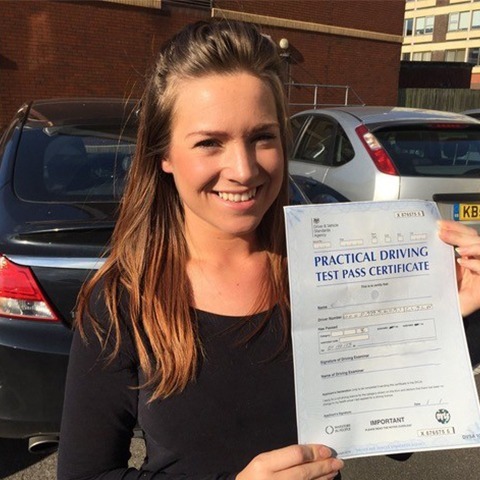 The number of skills that the DVLA requires a driver to demonstrate in their driving test is forever expanding. 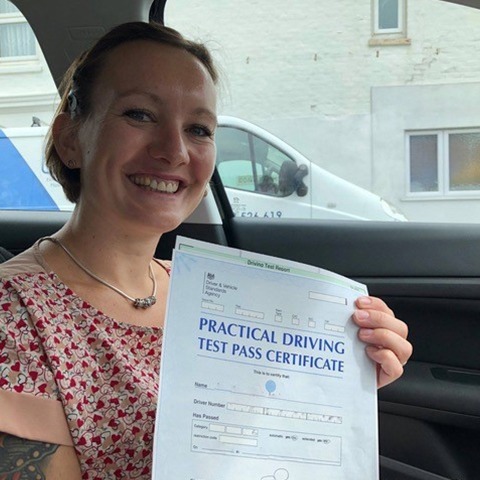 To provide the very best cheap driving lessons Bournemouth, we’re always adding to our teaching knowledge to ensure we deliver tuition to the standard that the DVLA requires. 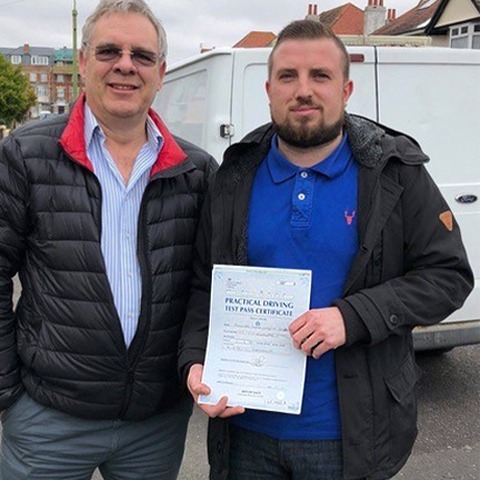 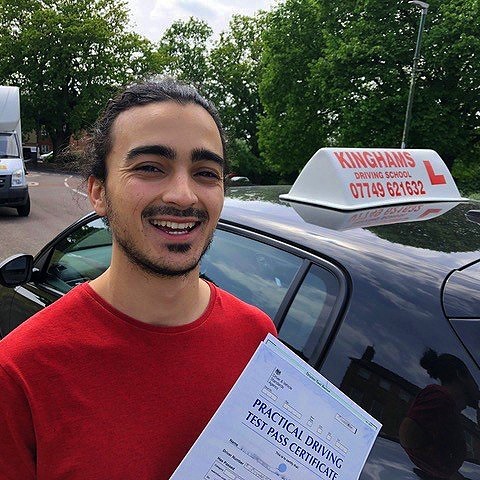 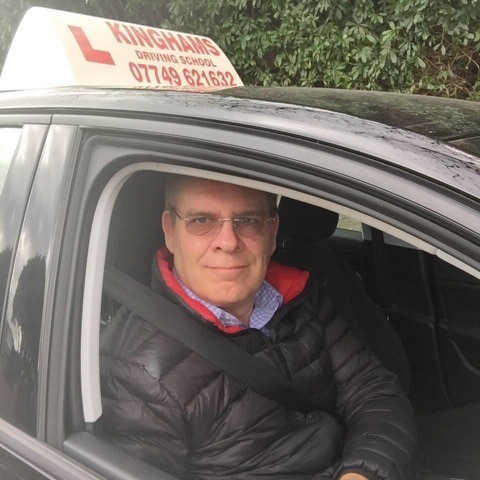 Our knowledge of the local area is one of the biggest benefits to choosing Kingham’s Driving School for your cheap driving lessons in Bournemouth. 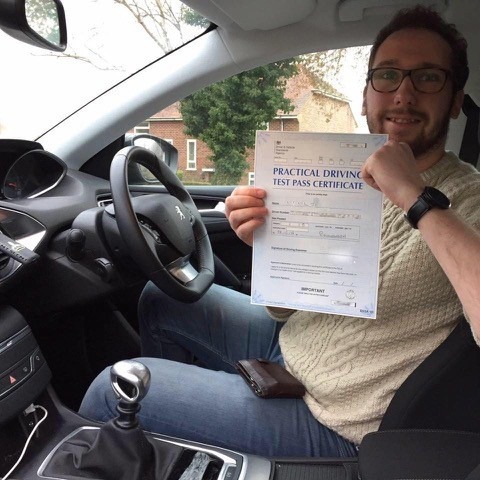 We know exactly where to go, especially if we need the client to work on a specific skill. 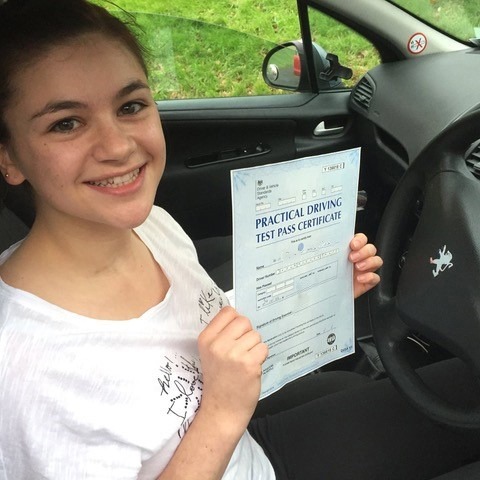 We also understand that growing in confidence is also a massive part of learning to drive. 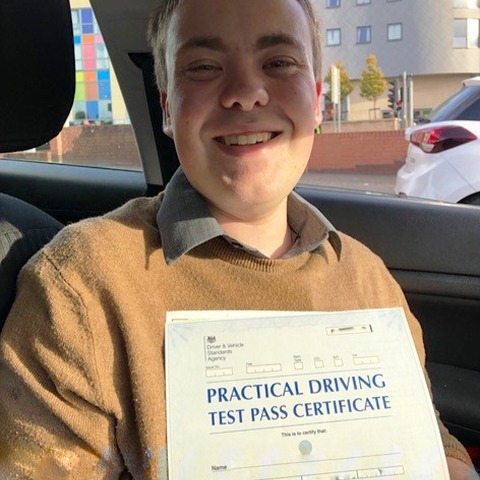 We won’t throw a beginner in at the deep end, just use our knowledge of the area to introduce them to more complex roads as and when we think they’re ready. 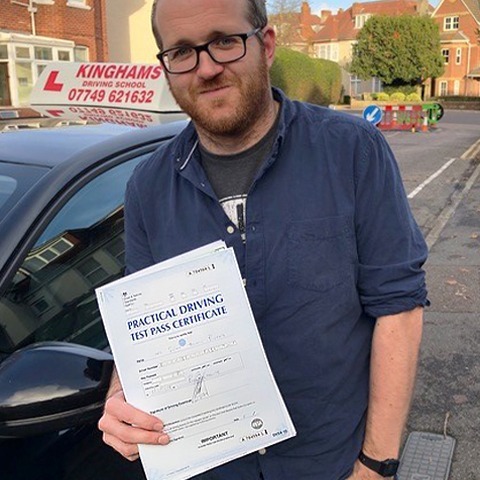 If you’re looking for the highest quality cheap driving lessons Bournemouth has to offer, don’t hesitate to call us on 07749621632 to arrange your discounted beginner lesson.